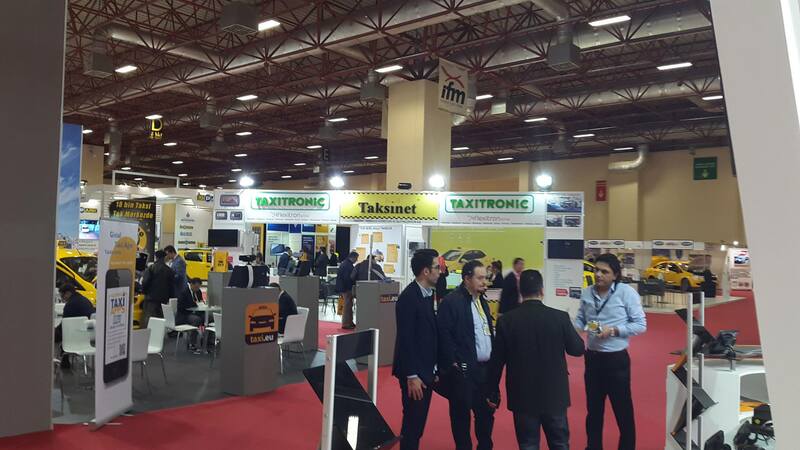 We participated in the biggest event of Taxi industry in Turkey, the first edition of Taxiworld Turkey. 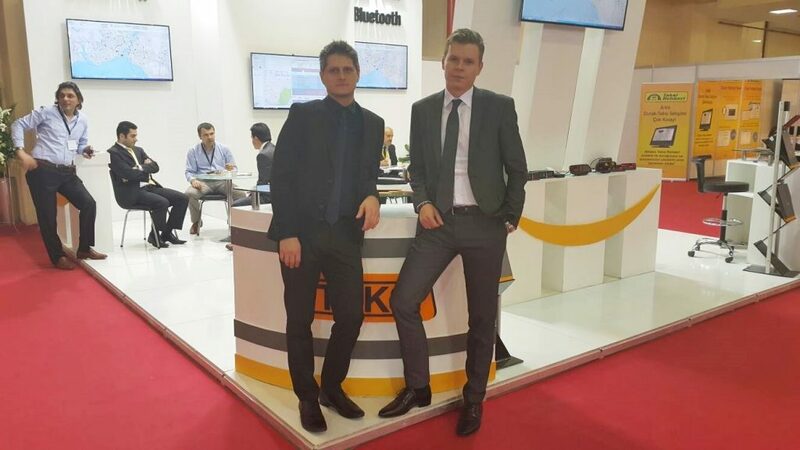 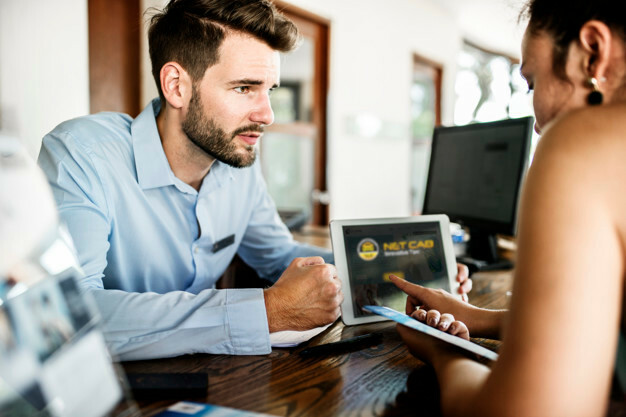 Together with Alberen Elektronik, Turkish manufacturer of high quality taximeters, taxi cash registers and tachographs, we presented the perfect complementation of our products, NetCab and iTaksi. 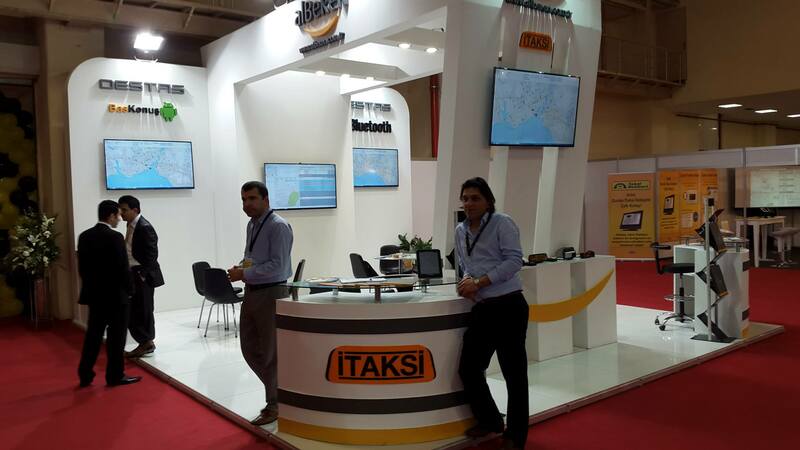 The exhibition attracted great attention of exhibitors ranging from Italy to India and also thousands of local and international visitors. 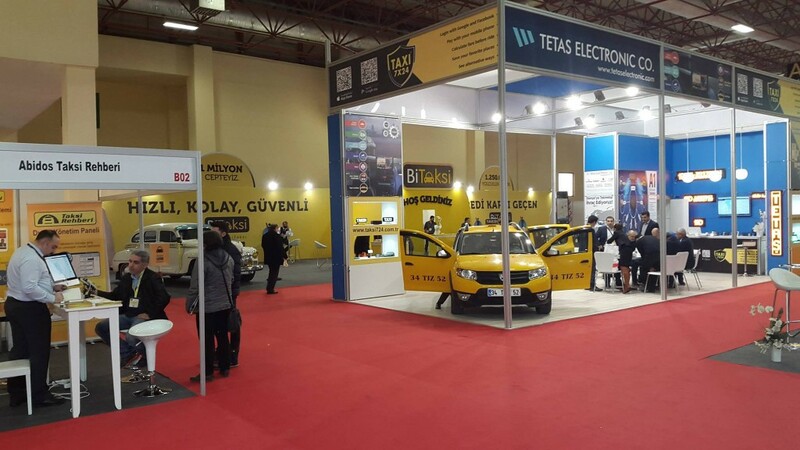 Numerous products and services ranging from electrically driven taxis equipped with cutting edge technologies to very practical smart phone apps designed for taxis were launched at the first edition of the trade show.